SUPERCHARGE YOUR ENERGY: Your energy level correlates directly to your productivity. 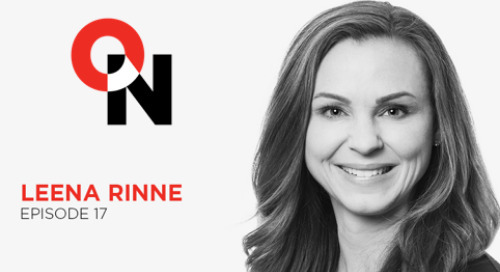 Join bestselling author and FranklinCovey productivity expert Leena Rinne, as she discusses three key energy drivers—sleep, relax, and connect. Apply a proven process to achieve your most important goals, while maintaining work-life balance. Attend a complimentary 5 Choices webcast. SUPERCHARGE YOUR ENERGY: Sleep Join bestselling author and FranklinCovey productivity expert Leena Rinne, as she discusses three key energy drivers - sleep, relax, and connect. Supercharge Your Energy: Connect Connecting with people is vital to finding a balance with your mood, thinking, energy and productivity.